The elected Prytanis was warmly welcomed by an energetic and excited crowd of alumni, undergraduates, and friends. Fraters Rodney Talbort, Fritz Jacobi, Chris Hanson, James Hickey, and Brian Montgomery will continue to serve on the elected council. Fraters David Bohline and Tony Clemens become the new additions to the Fraternity's leadership. 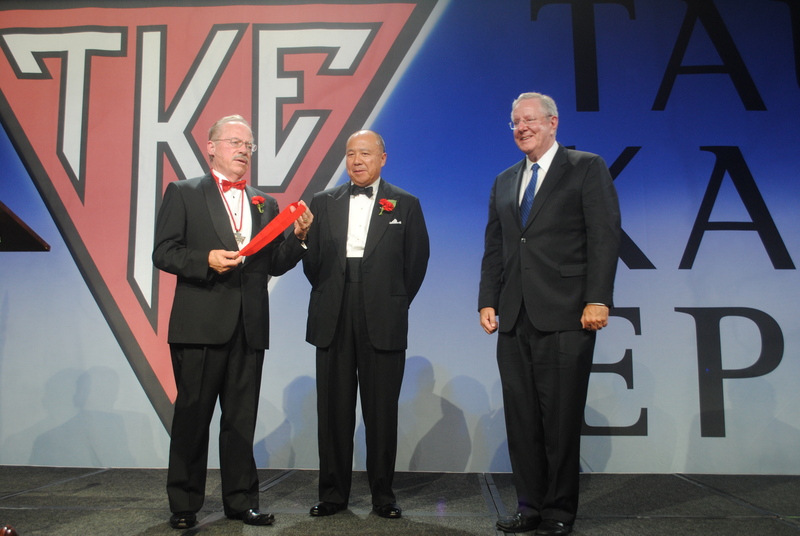 The 250,000th member of TKE, Steve Forbes, joined the occasion and spoke about the work ethic and talents of Frater and former Congressman Barr. 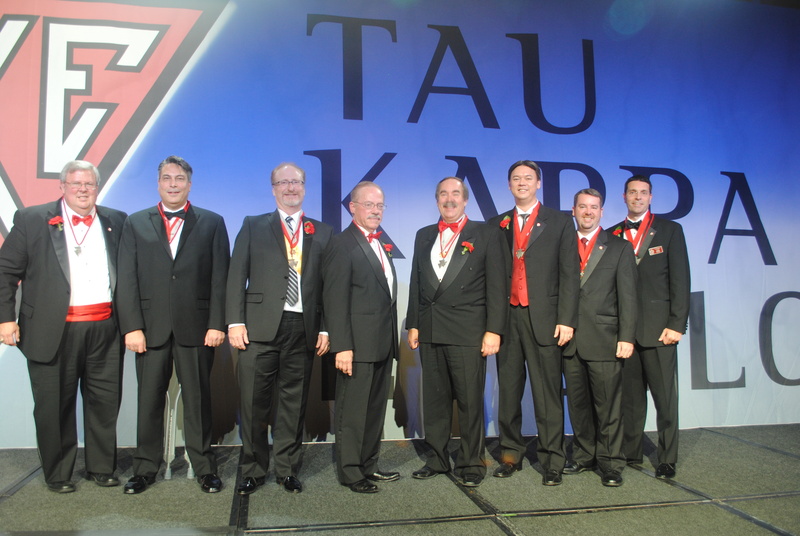 The experience and passion of this year's Grand Council proves to give Tau Kappa Epsilon fraternity another 2 years of great service. The two at-large Grand Council positions and the Collegiate Advisory Committee Chairman position will be appointed at the next Grand Council meeting in the upcoming weeks. Congratulations to our elected leaders.